North Carolina is a great place to work, live, do business. To worship, to study, and to raise a family. For myriad reasons, chief among them an indelible spirit to create and to prosper. Unless, in the minds of some, that spirit of innovation and invention is touched by alcohol, especially distilled spirits. 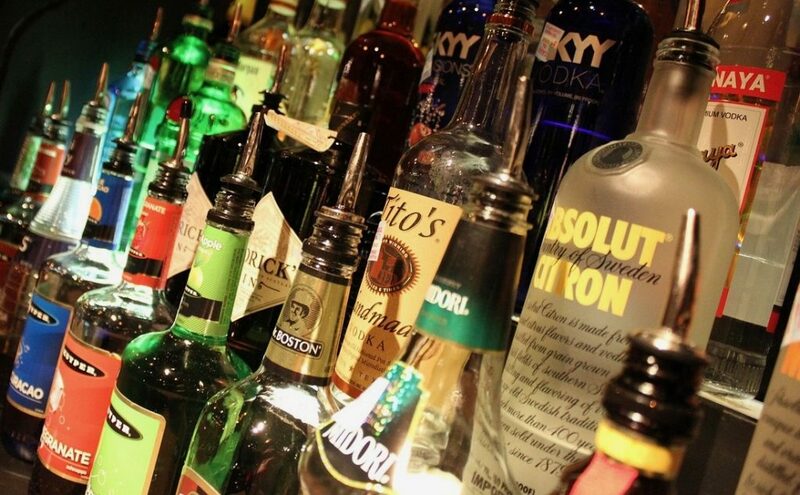 A mere mention of making the state’s broken alcohol control system more friendly to producers and consumers alike leads some lawmakers to scowl and others to turn and all but scurry for shelter. They have their reasons. Politics play no small role, of course. North Carolina has 168 local alcohol-control boards, and county commissioners and town leaders will resist relinquishing their power to appoint members, and they will throw a collective fit over the possibility of losing money generated by liquor sales, to which they’ve become so accustomed to collecting and distributing. Then there’s the primal aspect of control, an old and frayed belief a state monopoly over spirits effectively inhibits over-consumption and dangerous consequences. And, to be fair, some small distillers have learned to use the state-controlled system to their advantage and have prospered, in part at least, because of it. They’ll resist change, too. Yet not all lawmakers are running from the issue. Rather, they, like me, have — despite the many obstacles they’ll be sure to face — too have said, Enough is truly enough.